Google+ Launches New Plugins for Your Website: Google+ launches “a bunch of new plugins that help visitors to connect with you on Google+, directly from your website.” There’s an updated Google+ Follow plugin and updated badges for your Google+ Profiles and Pages. You can now also create a badge for your Google+ Communities. 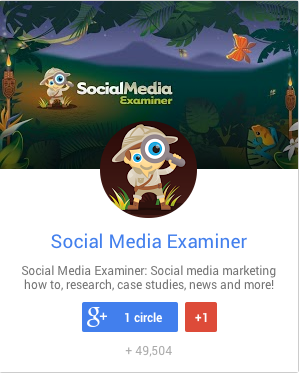 Check out the updated Google+ Page badges. 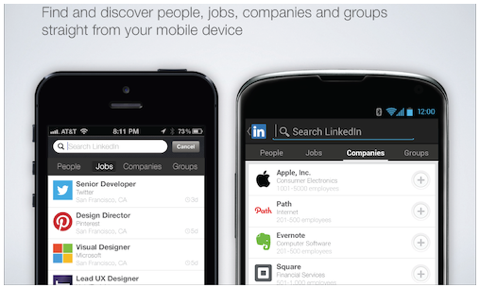 With LinkedIn mobile, you can now find and discover people, jobs and groups. How are the Facebook Hashtags going for you so far? When you’re working, what’s your soundtrack? Bing has just been added to Klout. Groupon Reserve allows you to book from the comfort of your couch. Use Dropbox to upload your presentations, documents or videos to SlideShare.